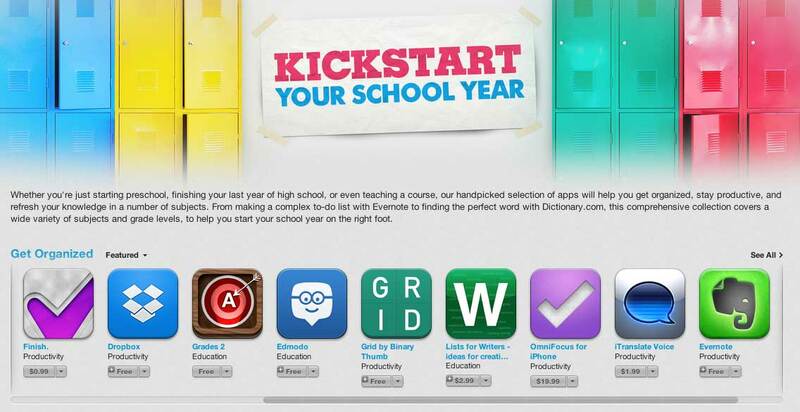 We’re happy to announce that our Lists for Writers app has been featured by Apple as part of their Kickstart Your School Year promotion! 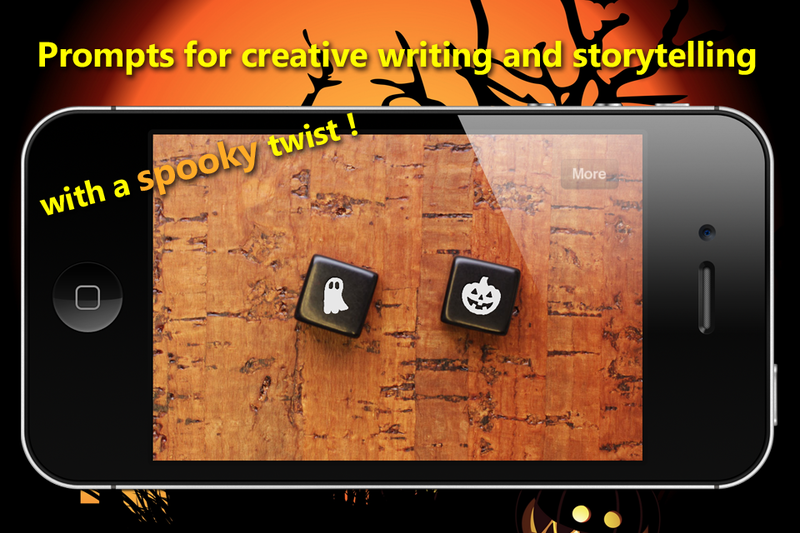 Story Dice has been updated to better support Apple VoiceOver for the vision-impaired. 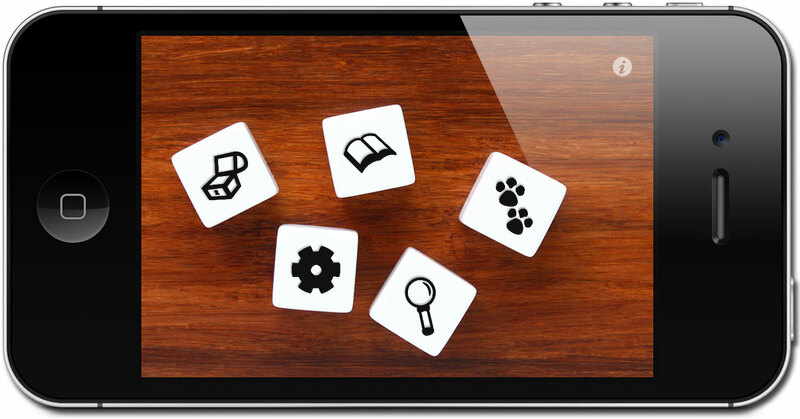 Check out reviews of Story Dice and Lists for Writers on AppleVis – an app review site for blind and low-vision users. The new 1.1 version of Story Dice is now in the iTunes App Store. This new version has a number of new items for die faces – up to 111 total now. Some of the existing faces were modified to be more recognizable. We also removed the status bar and dimmed the info / settings icon for a cleaner, more distraction-free experience. If you have ideas for additional die faces or any other suggestions, we’d love to hear them!